Ankle Stirrup Brace with Airform Pads features a single bladder with three regulated communicative chambers. 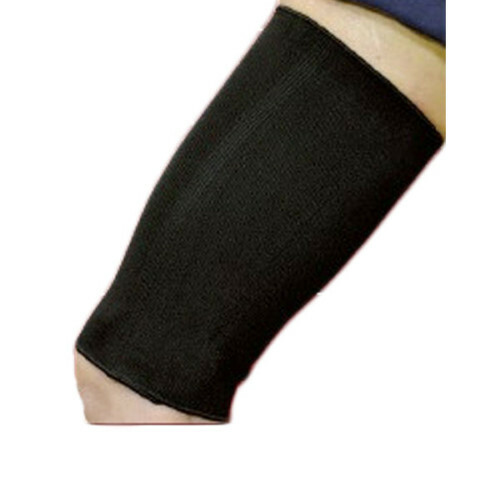 While utilizing the fit of low profile pneumatics, this ankle brace increases stability without the rolling and swaying experienced in other ankle stirrups. Its slow rebound air delivery design reduces bottoming out. 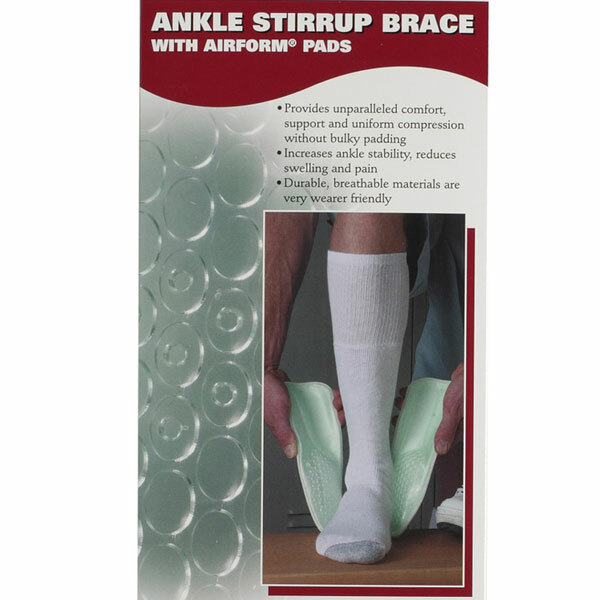 Ankle Stirrup Brace with Airform Pads has an air bladder that is enclosed and protected in order to prevent the air chambers from being punctured. 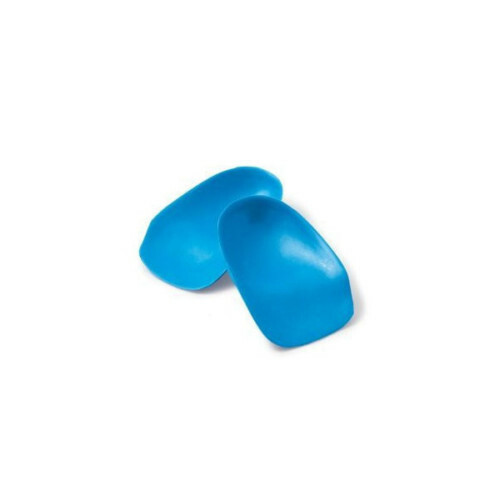 Its airform pad provides a continuous smooth interface with the surface anatomy. Ankle Stirrup Brace with Airform Pads provides matchless ankle comfort and support with uniform compression without bulky padding. 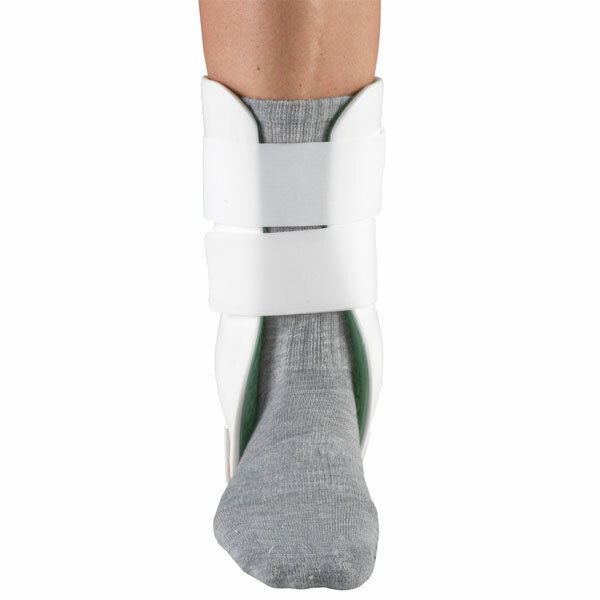 This ankle stirrup enhances ankle stability and reduces swelling and pain. It has a pulsating multi-chamber air bladder that provides you with customized fit. Its air bladder is self-contained and protected and you don’t need any straws. 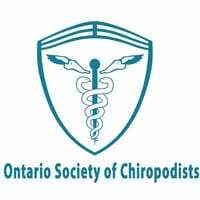 This ankle stirrup comes with soft flexible edge onto the hard outer shell that eliminates pressure points on the ankle and increases wearing comfort.